Even in the overshadow of a parents’ worst nightmare, losing a child, we see God’s faithfulness and provision every step of the way. It’s a harrowing and inspiring story of faith and perseverance though some of life’s toughest moments, while seeing the peace and comfort of God overflow in the middle of them. God never promised a life free of worries, and walking with Jesus doesn’t automatically mean that you’ll be immune from them, but His promise to never leave or forsake His people is one that we can trust in. Our new film Dinosaur Heart is now available for screenings, and YOU can bring it to your community. 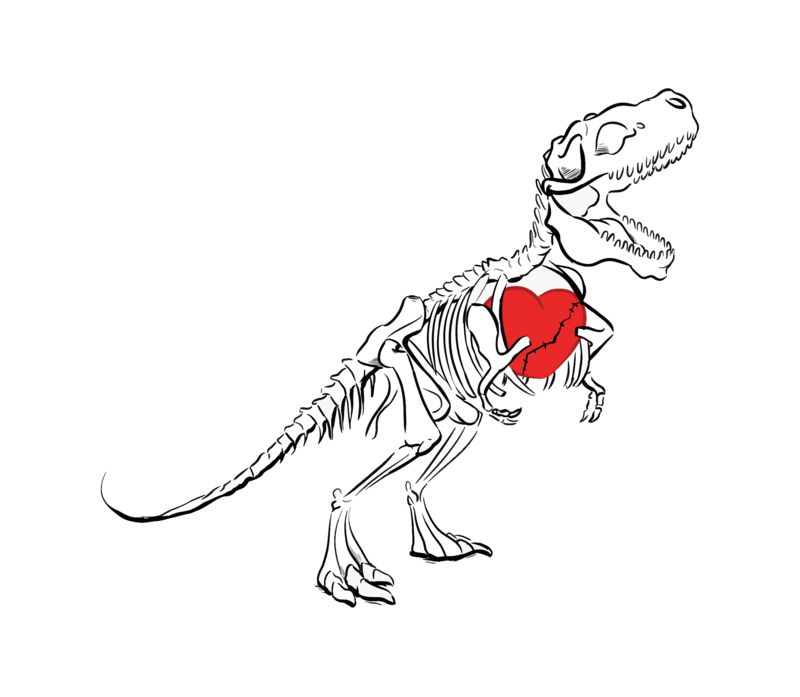 A Dinosaur Heart screening works well in many different formats, ex. Men’s Night, Women’s Night, Youth Night, Grief Share Ministry Night, Testimony Night, ect. The film itself from start to finish is 24 minutes followed by a brief testimony and/or discussion time. 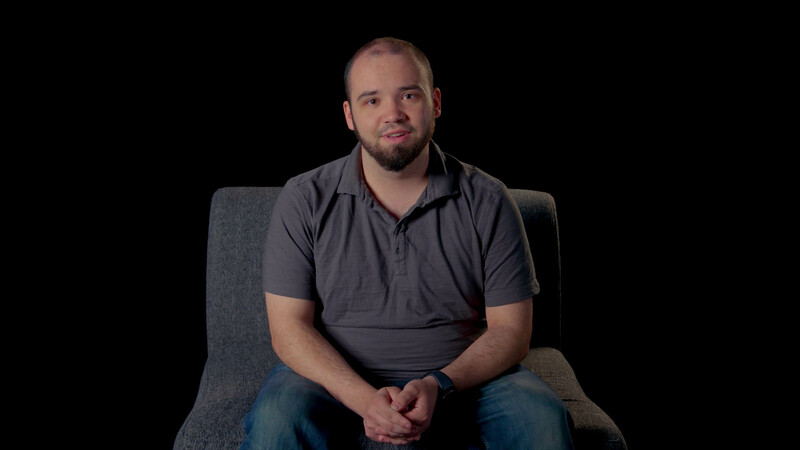 Can we share your story on Social Media? What is 2 + 2 - 1?